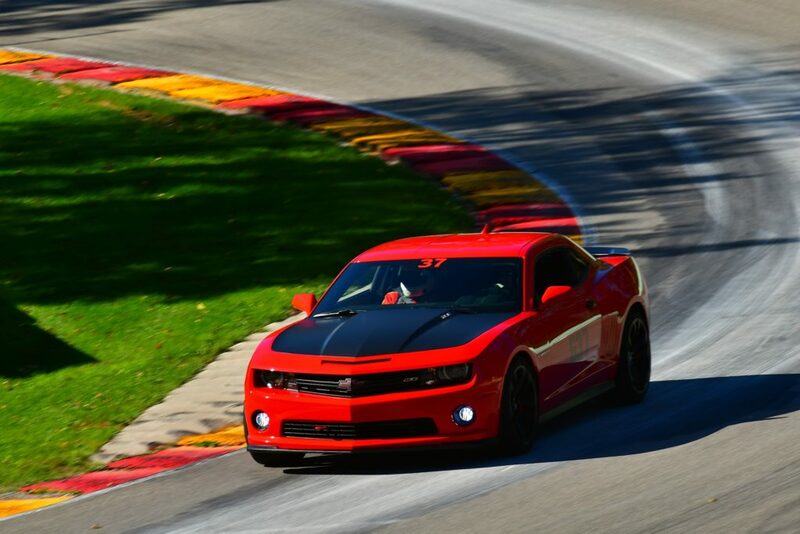 Madison Sports Car Club aims to be an inclusive club. 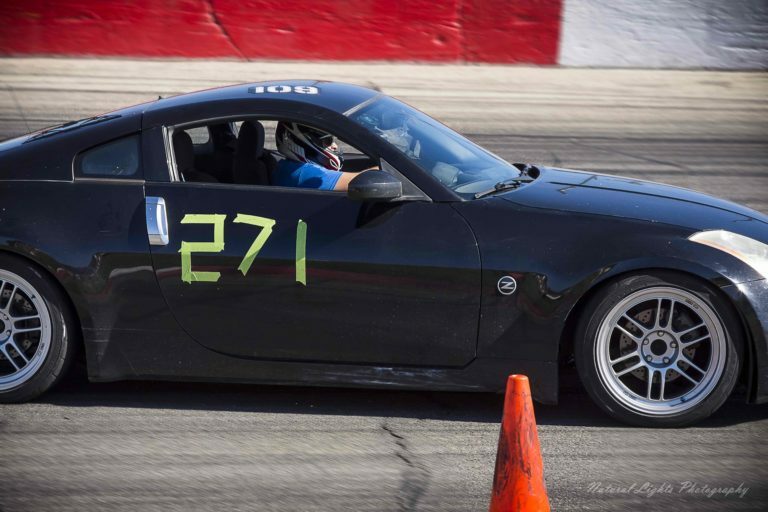 We encourage new racers to come out and experience the fun in a non-intimidating environment. 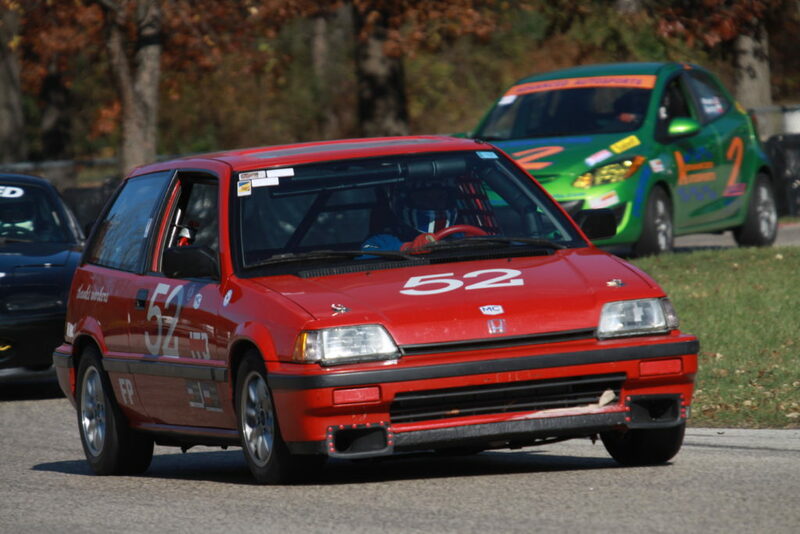 Looking for a low cost, but high fun motorsports event? Look no further! Interested in a higher speed time-attack on the big courses? You're in the right place. Looking to have fun on the big track but at your own pace? 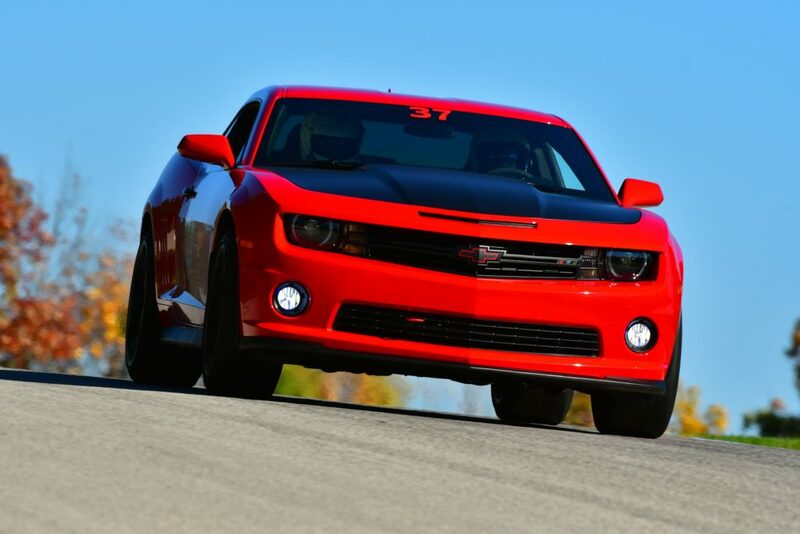 HPDEs are the best way to learn your car and optimize your seat time! If you want the high speed and thrill of overtaking someone at high speeds, this is the sport for you!